Why is customer feedback important to e-commerce websites? Your customers play an important role in the improvement of your online store. Yes, you may be using the best e-commerce platform of your choice. You may have the best product listings that you want your online store to have. You may be able to establish your own brand to your target audience. However, nothing is really perfect. Thus, you need to have improvements for your online store. You need to have the other people’s perception of how you can do it because perhaps, in your own eyes, you already have what can be considered perfect. How do you get your customers’ perceptions towards your online store? Through customer feedback. This is the very reason why you should be able to have the button on your online store where your customers can write their feedback. So, what good is a customer feedback? Customer feedback is where your customers can relay their experiences while they have been in your store. They can have either positive or negative sentiment on your products and services. In fact, they can also give you a star, with the number as the determiner of how awesome your online store is for them. You can utilize the customer feedbacks for your online store’s improvement. You should pay attention as to what negative matters that they have experienced and think of a way as to how you can improve it. Think of a way how you can lure your target customers to your website by having improved your services or products, based on the feedback that you have received. As a rule, do not be offended by it. In fact, you can actually just be glad that your customers have allotted much time to send it to you and thus improve your store. With your improvements, you can have more sales, more traffic, and a wider scope of customers. Here are some examples of e-commerce platforms and how they are having their feedbacks. You might as well consider this when you are still looking for the best e-commerce platform for your online store. 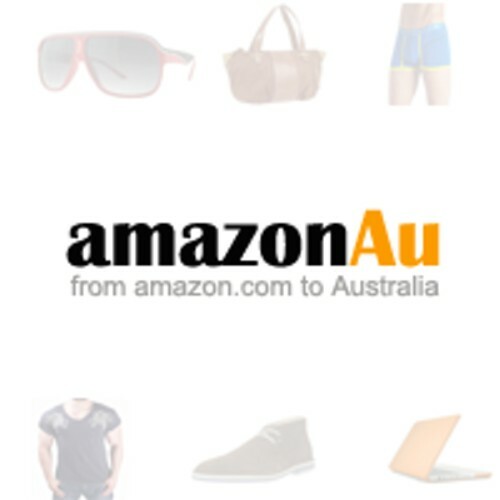 In Amazon, your customers can submit three types of feedback: seller feedback, package feedback, and a product review. With these, your customers will be able to leave feedback as to how they find your products and services. They can also have the previous feedback sent to you as their own reference when making a purchase. Thus, it is important that you offer excellent service in order to avoid the negative feedbacks from your customers. But, since it is almost inevitable, you can focus on those so that you would know how you can improve. Although, there are times when you have quite a miscommunication with your customer. In this case, your customer might have sent his negative feedback, but you find it a rather incorrect one. Amazon will not be able to delete such feedback unless it has: a) words commonly used and understood as obscene or profane, b) seller-specific information such as e-mail address and a full name, c) the entire feedback is on the product review, d) the comment is for the FBA feature of Amazon. At eBay, your customers can leave a feedback for you as well. You can have a positive, neutral, or negative feedback based on the experience that your customer has with your product and with your services. However, they are encouraged to contact with you as the seller first and resolve some issues before leaving with either a neutral or a negative feedback. This is for the reason that these kinds of feedback are there permanently. As a result, your new customers will be able to see the negative feedback made by the earlier customers and they might be discouraged from having business with you. eBay has developed a Feedback profile for all of its sellers. This is where you can see your score based on the feedback that you receive. 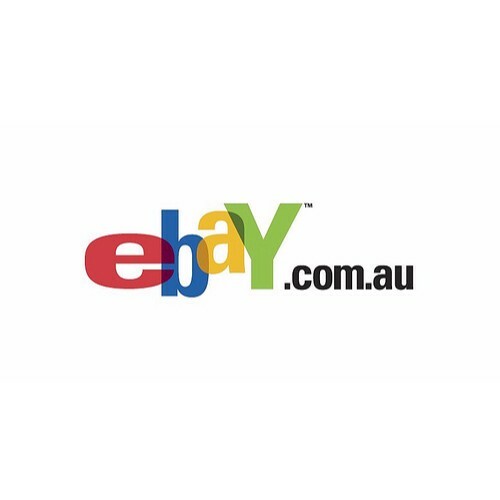 Your customers will be able to know about your reputation on eBay by using your Feedback profile. Your Feedback score will be based on the ratings that your buyers will leave for you. You have 1 point for a positive rating, 0 points for neutral, and a negative 1 for a negative rating. 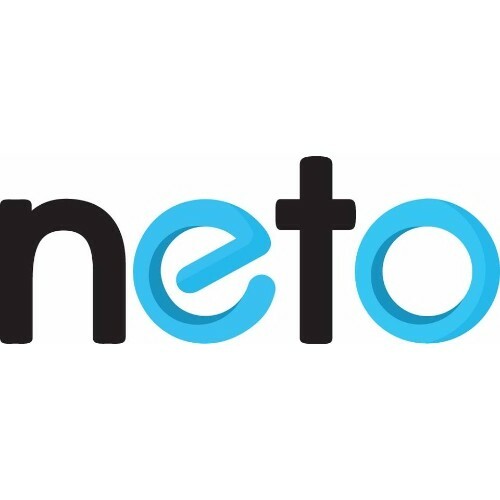 At Neto, you can take control of your product reviews. Although, this is not absolutely true since settings for the reviews are already up. However, you can still have your options especially with some of its settings can still be edited according to your preferences. Some of the settings that you can edit are the auto approve on a new product review and enable anonymous product reviews. As a default setting, the auto approves setting has been unticked while the anonymous product reviews are ticked. When you tick the auto approve option, you can just expect an unfiltered feedback right there on your online store. If you untick the anonymous product reviews, you will be able to receive feedback from just anybody and you will not be able to verify whether the one who sent the feedback has actually purchased the product. 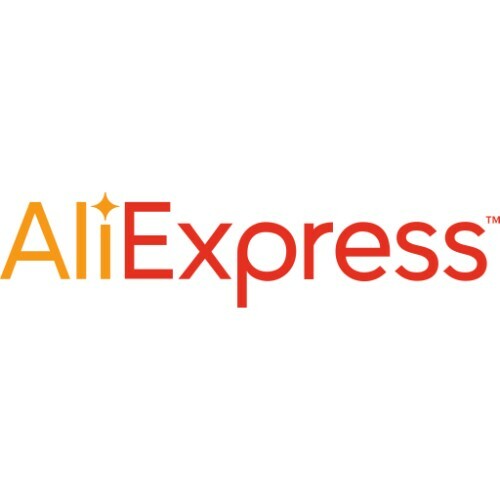 As AliExpress is also one of the e-commerce platforms that you may have already known, it is only right that you get to know how feedback is. In this platform, you will be having a feedback profile where you can see your ratings and your score with all of the feedbacks sent to you as the basis. You can check your feedback profile in order for you to know how your reputation is in AliExpress marketplace. Also, you need to keep in contact with a customer is he has a negative issue on your online store because once he gets to send a negative feedback, it will stay on the page permanently. These are the facts that you need to know regarding the customer feedback for each of these e-commerce platforms. You need to pay a close attention to the issues that are going to be raised by your customers before they can have it in their feedbacks for your store, products, and services. These feedbacks can definitely affect the new customers as they come and visit your store. Thus, it would be awesome for you if you resolve issues as soon as possible.